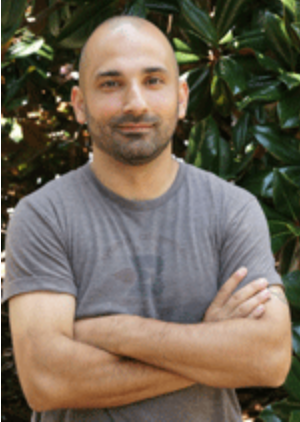 Dr. Alex Porco is Assistant Professor of English at the University of North Carolina, Wilmington. He specializes in poetry and poetics, hip-hop music and culture, and Canadian literature. He holds a Ph.D. from the State University of New York at Buffalo. Porco is the editor of Population Me: Essays on David McGimpsey (Palimpsest Press, 2010). His writings have appeared in journals such as Open Letter: A Canadian Journal of Writing and Theory, Postmodern Culture, and Callaloo, as well as the anthology From Text to Txting: New Media in the Classroom (Indiana UP, 2012).